The nearest station is the Circumvesuviana on the Sorrento-Napoli line. 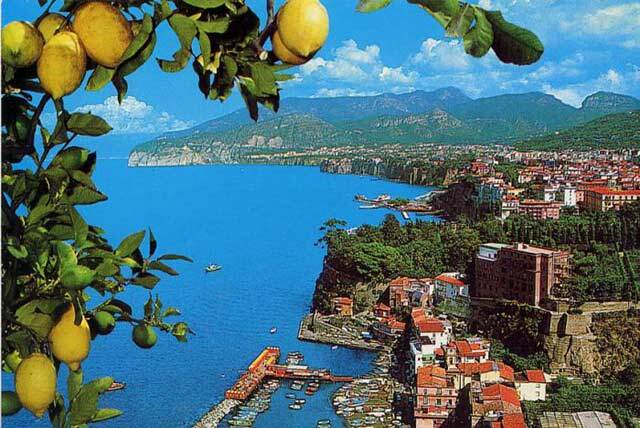 There are daily runs to Naples to Pompei ruins and to the Ercolano ruins . 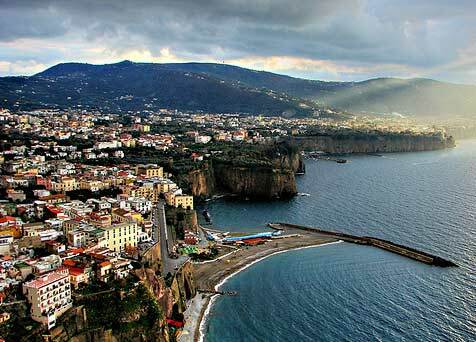 The town can also be reached by public bus-line of SITA on the Sorrento-Salerno line with runs to Positano , to Amalfi and to Salerno . 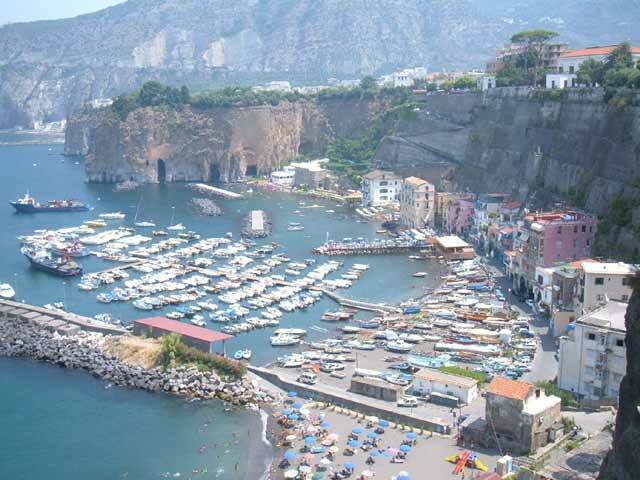 It is possible to get to Sorrento by sea with departures from the dock of Marina Piccola. 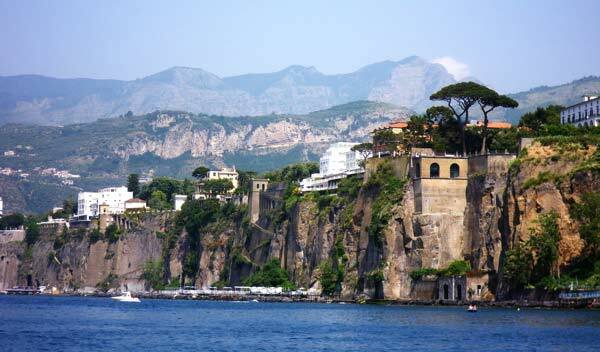 Connections to Naples should also be provided , to Capri , to Ischia .